At the beginning of its activities BARPEH d.o.o. Čitluk was engaged in wholesale of fresh fruits and vegetables. 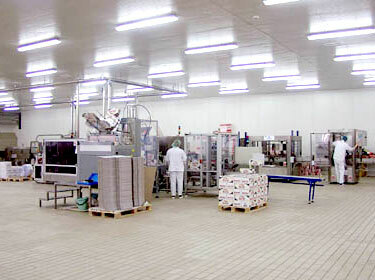 In 1994 the company started to import and to distribute deep-frozen products and ice cream. 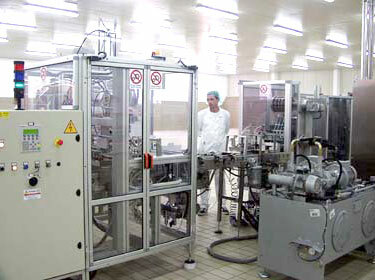 Using experience from the trade company built the own private ice cream factory in Čitluk. 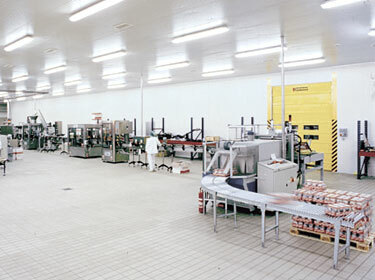 In 1999 the factory was sold to LEDO d.d. Zagreb, a member of Agrokor concern. 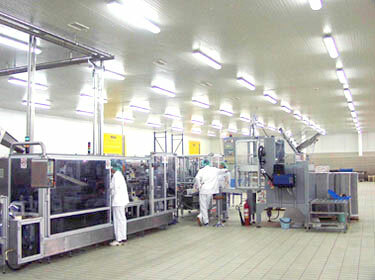 In the summer of 2000 the new project of building a modern, automated bread spread factory was started. 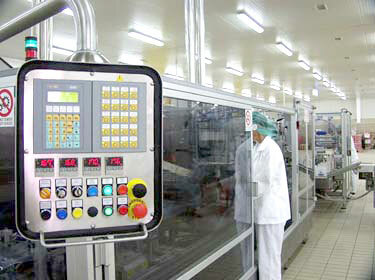 In only one year the new factory was built and ready for production in September 2001. BARPEH's own trademark BARPY appeared on the market in October of the same year, and a new brand called Kremino arrives on a market in a spring of 2003. From January 2004. we are represented on a market in Croatia by our own company BARPEH d.o.o Zagreb, and by the middle of 2004. started with work BARPEH d.o.o. Beograd, Serbia and Montenegro. BARPEH d.o.o. Čitluk is certified with Quality management System ISO 9001:2000. 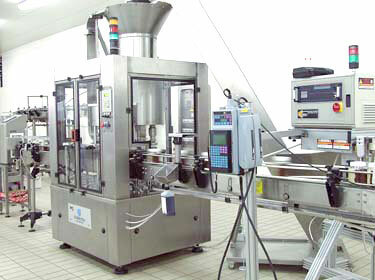 By the end of 2005. is planned to be finished implementation and certification of HACCP system.